If I could do audio on here, there would be a fanfare. Or perhaps a drumroll. Anyway, you’ll just have to supply your own. At last I am allowed to talk about what I have coyly been referring to as ‘The New Novel’ and reveal that it’s one of the launch titles for Floris Books’ new imprint KelpiesTeen. So, what is this New Novel? It’s called ‘Beneath’, and it’s a fantasy set in a parallel Scotland. 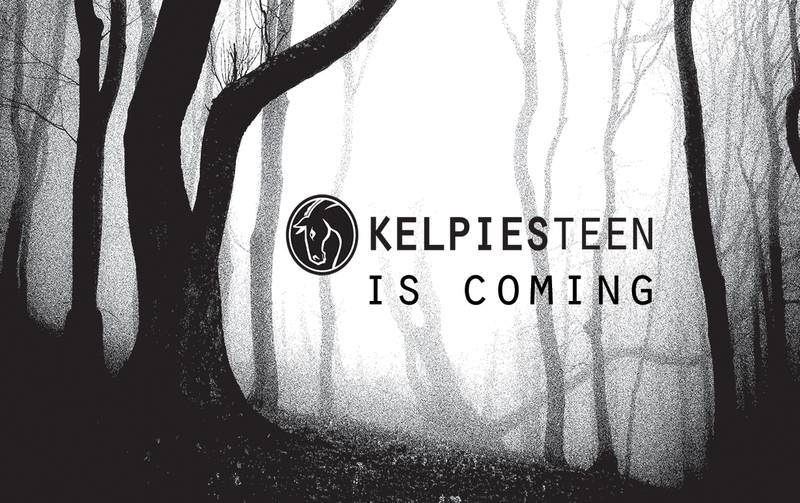 You can find out more by going to the KelpiesTeen webpage. You can also find out more about the other launch titles by Lari Don and Roy Gill, and enter a competition. I’m very excited to be in at the birth of what I’m sure is going to be a great list, and looking forward to telling you more about the book.